The Common Space Gallery and the Gallery at River Arts are juried exhibition spaces featuring emerging local artists and established regional and international artists. “Ascent (Part One: Eulogy)”is a collection of 2D and 3D collages by Ryan Geary, which tell the story of multiple Americas. Geary says “At once it is a story of the death of the America we have been taught to know, and the story of an America that has been enslaved, oppressed, beaten, and marginalized. It is the story of an America that is rising despite the entrenched power of its oppressors and the story of an America that is destructively flailing about in its death throes”. Through images of our past and present, images used in their historical context or just for their symbolic and emotional power, Ascent is an attempt by the artist to deconstruct the “reality” and “history” of the America he, as a white male, has known. According to Geary, it is an attempt at “scrubbing through the whitewash of history and seeing the America worthy of veneration”. 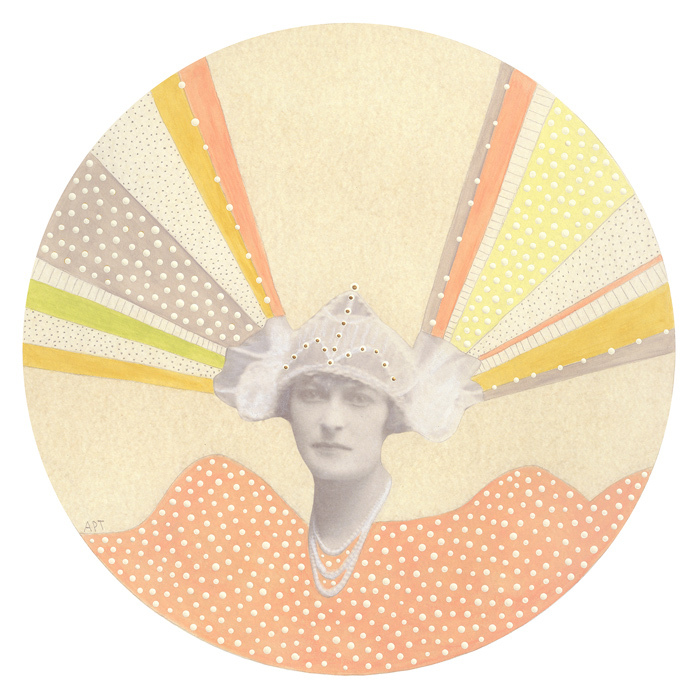 Dubois is a Vermont artist, feminist, and educator. She graduated from Goddard College with a B.A. in Arts Education and teaches at a therapeutic high school in Poultney. 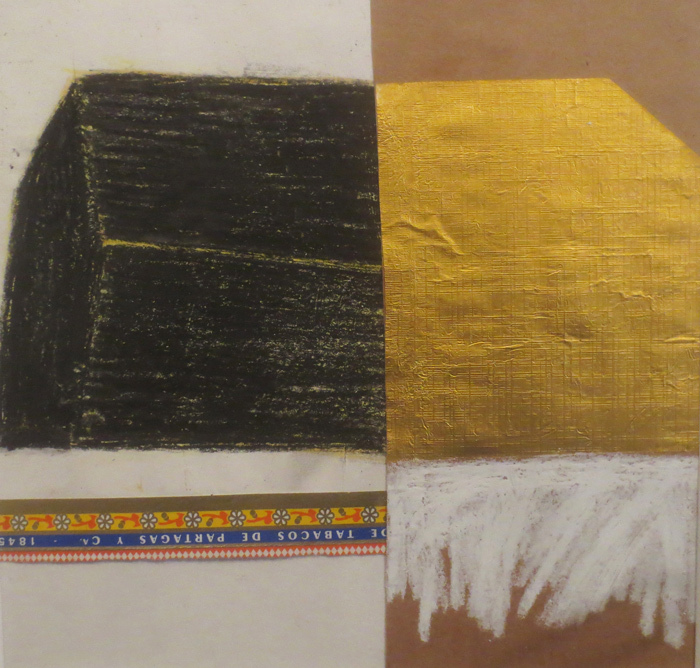 Dubois works in assemblage, flash poetry, painting, and collage in an effort to investigate history, text, and place. Real and imagined. Personal and political. She has come to know art as the manifestation of an internal process. “When I make something I am actively exploring issues from media, text, and the constructed environment, especially as it relates to women.” Dubois has shown her work in a number of solo and group exhibitions including New City Galerie in Burlington, Chandler Center for the Arts in Randolph, Studio Place Arts in Barre, ArtisTree Gallery in South Pomfret and Castleton Downtown Gallery in Rutland. 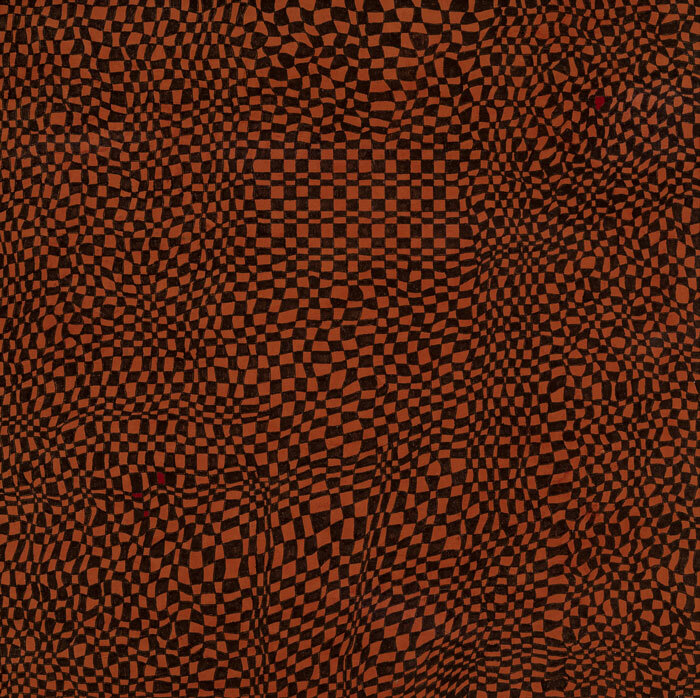 Dales began making quilts in 1970 with a focus on geometric patterns, but soon evolved to fluid designs comprised of curved lines and lyrical shapes. When Dales discovered curves, the magic began, and her process now alternates between effortless and complex, utilizing layers of tracing paper to allow for the evolution of her design. For Dales, it is humbling to apply simple tools such as scissors, needle and thread to fabric and have the result be a thing of beauty, an expression of a vision, idea or fantasy. Dales channels the beauty experienced in life into her work. The grace of the curves merges with the richness of the fabric and creates an effect that never ceases to entice and enchant. Dales has exhibited nationally and been featured in many prestigious museums, collections, and books including: the Clinton Presidential Library, The National Quilt Museum, The Vermont Governor’s Office Gallery, Shelburne Museum, Visions in San Diego, The Renwick Gallery at The Smithsonian Museum, The American Quilter’s Society Show and Museum, as well as been included in the book The 100 Best Quilts of The 20th Century. Dales has helped to found and serve on the board of many arts organizations including Crossroad Artisans, New Jersey Designer Craftsmen, Garden State Quilters, Studio Art Quilt Associates, The Vermont Craft Council, and Caspian Arts in Greensboro. 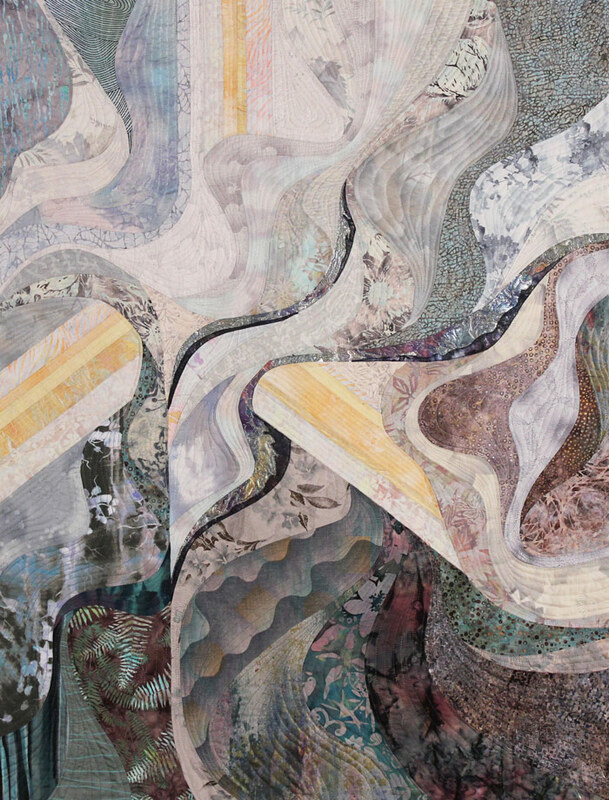 She has taught workshops in color and design internationally, as well as being a published author of her book on curved-seam piecing, Curves In Motion. 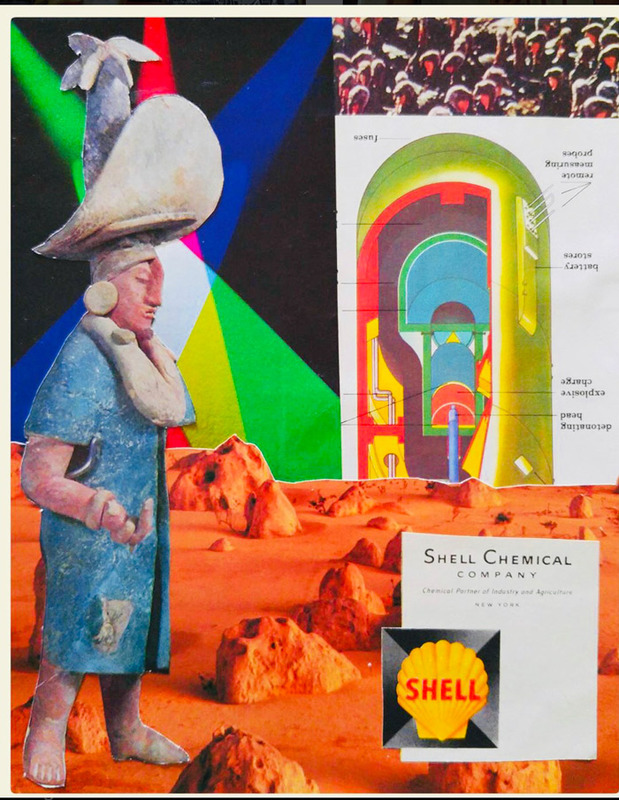 “Short Stories” is an exhibit of assemblages and 2d work by Axel Stohlberg. From painting, drawing, sculpture and assemblage, Stohlberg moves between the lines of recognizable and abstract images, feeling the freedom to explore different directions. From old armchair springs, miniature figurines, and twigs set into unconventional shadow boxes, each assemblage tells a story. 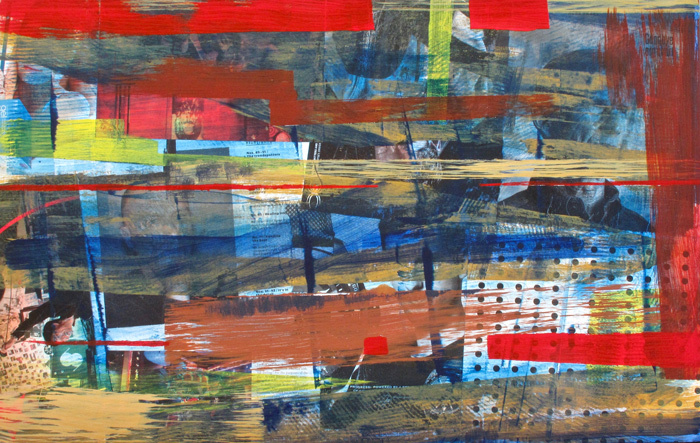 His bold, colorful abstract landscapes include a variety of surface treatments, and compositions that compliment and relate to his assemblages. Artist Talk and Reception: Thursday, September 6, 5-7PM. Discover Stohlberg’s story behind each piece. Don’t leave without getting the punchline! 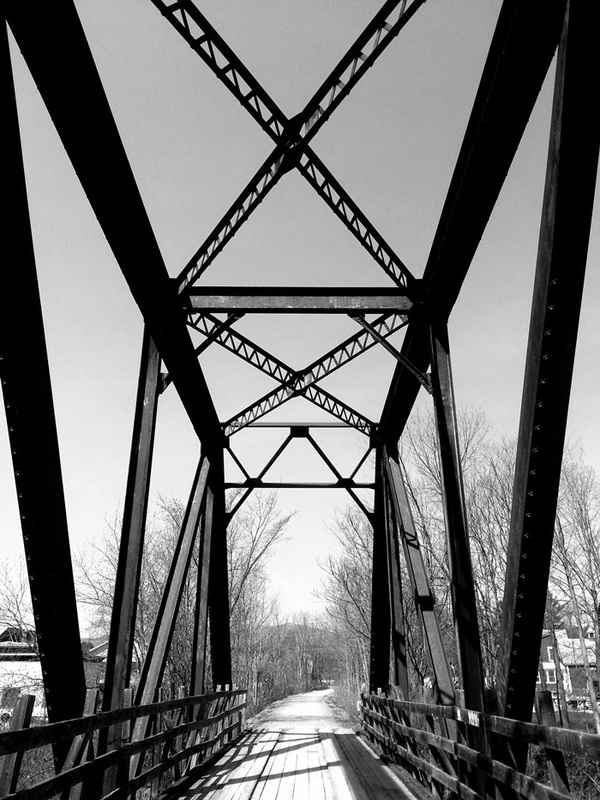 “Morrisville: Favorite Places” is a group show featuring photography by 12 artists. Exemplifying the spirit of Morrisville through a sense of place, images range from natural river views to street scenes. Fireworks explode over the dam, bicycles congregate along the rail trail, mountains peak through iconic roof lines. Selected images feature strong compositional elements, technical ability, and a strong sense of place. Artist Talk and Reception: Thursday, September 6, 5-7PM. 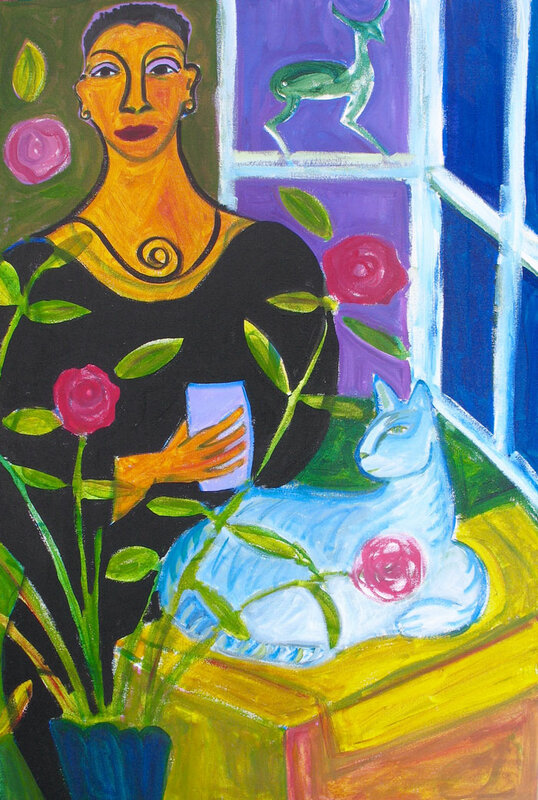 “Women, Beasts and Dreams” is an exhibition of acrylic paintings by Carolyn Mecklosky in The Common Space Gallery. Carolyn Mecklosky has been teaching art since 1982, teaching art related workshops, assisting in the creation of murals and paintings in public spaces and is currently part of a team teaching community arts at Johnson State College. Some of her recent exhibitions include Copley Terrace in Stowe, Cambridge Health Center and the Dibden Gallery in Johnson. The artist lives in Waterville. “Sad and Jazz” is an exhibition of mixed media paintings by Ted Zilius. Zilius juxtaposes two different approaches to his mixed media paintings in “Sad and Jazz”. 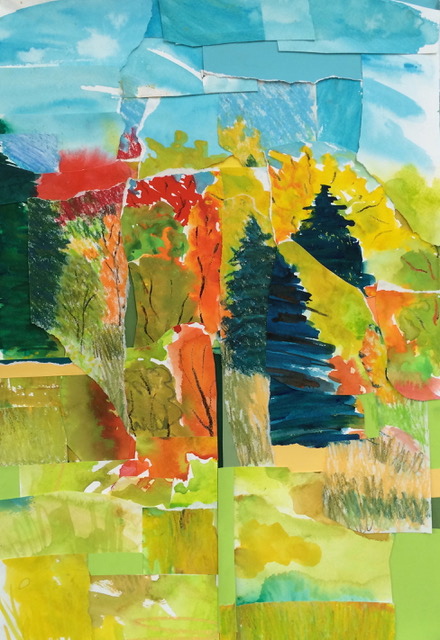 The older works rely on the content of the collaged images, sometimes combined with words and subtle color, to evoke a feeling or stimulate thought. The new works, or “jazz” pieces, have random collage elements and a livelier palette, with a focus on color, rhythm, timing, and movement. His use of music and movement while working inspires spontaneity and contributes a contrast between the older work and newer pieces. Zilius said his work process is “Dance, tear out magazine pages. Dance, paste down pages. Dance, lay on resists. Dance, smear on paint. Dance. Then decide. Is it done? Dance!” His musical inspirations are wide ranging, from Willie Nelson to Miles Davis. Zilius studied painting with Ad Reinhart, graphic design with Henry Wolf and Milton Glaser, then worked at Robert P. Gersin Design in New York City, all the while dancing and painting whenever possible. His subsequent move to the West Coast provided him with additional design experience in the offices of Frank Gehry and Charles Eames. However, “fear of earthquakes” drove him to New Jersey to design toys for Creative Playthings. At this point, dancing while painting had become an important aspect of his personal creative process. He moved to Vermont, where he designed and built houses, furniture, and, of course, created more paintings. 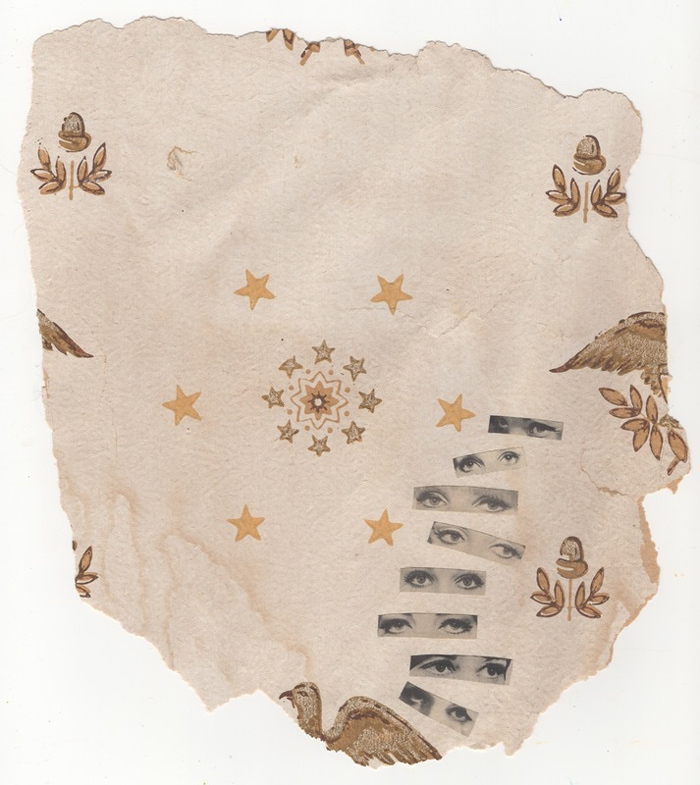 “Glue, Paper, Scissors” is an exhibit of collage, painted and drawn images by Marie LaPré Grabon and Kathy Stark. Both artists find inspiration through their personal observation, reflection and interpretation of the world around them. 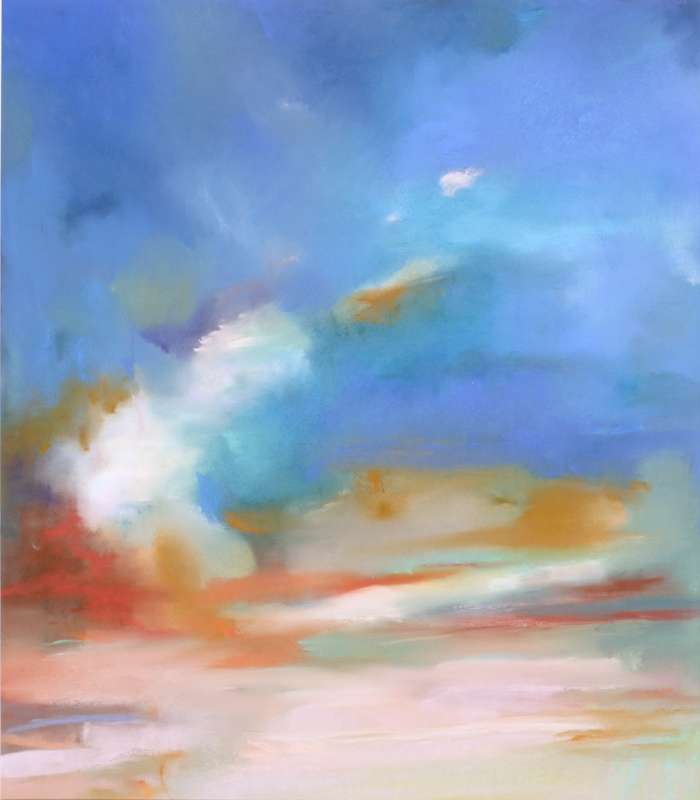 Kathy Stark’s formal art background led her toward abstraction as a painter. 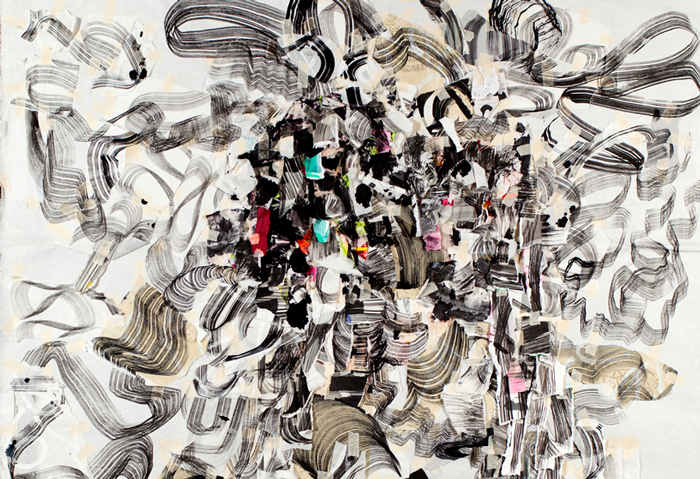 Her work is intuitive and explores patterning and movement through line, words and images. Each new painting is an outgrowth of the previous work incorporating her current influences and observations. Stark’s primary goal is not to create a series, but rather develop a visual path which more fully expresses the intent of the original work. Stark grew up in a small town along the Hudson River. She studied at the Art Students League, Adelphi University and New York University. Over the years, she traveled extensively eventually settling in Craftsbury Common. Her work has been exhibited nationally and is currently represented in New York City by SOHO20. The landscape and figure have always been an inspiration throughout LaPré Grabon’s career. At present, the figure has faded and has been replaced with landscapes created from of paper, paint and glue. These colorful visual poems remind us of the beauty and transient nature of the world we live in. Mickey Myers is known for her multiple series monoprints. She studied under Corita Kent, a pioneering, Los Angeles-based artist who experimented in printmaking and explored the use of multiple series in her work. “One of a Kind” is a combination of earlier and re-imagined pieces from Myers’ print studio. Originally from Hollywood, California, Myers has lived in Vermont since 1991. She studied at Johnson State College under the direction of Barbara Molloy. Myers is currently the Executive Director at Bryan Memorial Gallery in Jeffersonville. She is passionately involved in her community and in the creation and exhibition of art, both her own and that of her fellow artists. 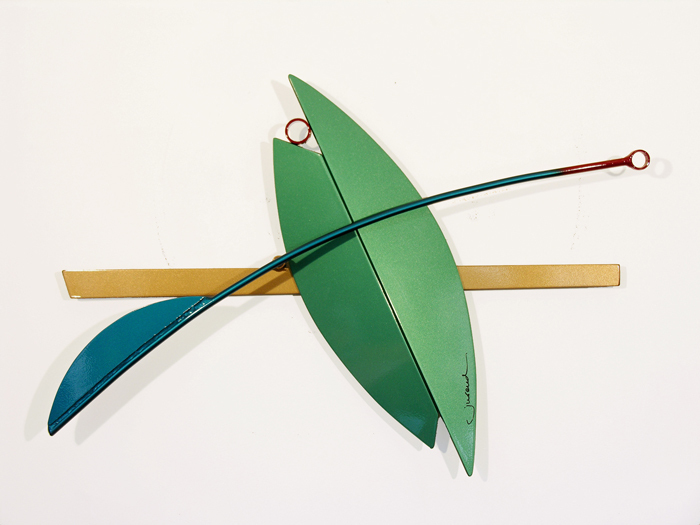 Wrend’s sculpture and private commissions appear in collections throughout the US and Canada. Wrend participates in prominent art festivals, including the Bethesda Fine Arts Festival and the Bruce Museum Outdoor Crafts Festival. She is a featured artist in Sculpturefest 2016 at the Prosper Road site in Woodstock, which opened on July 2. 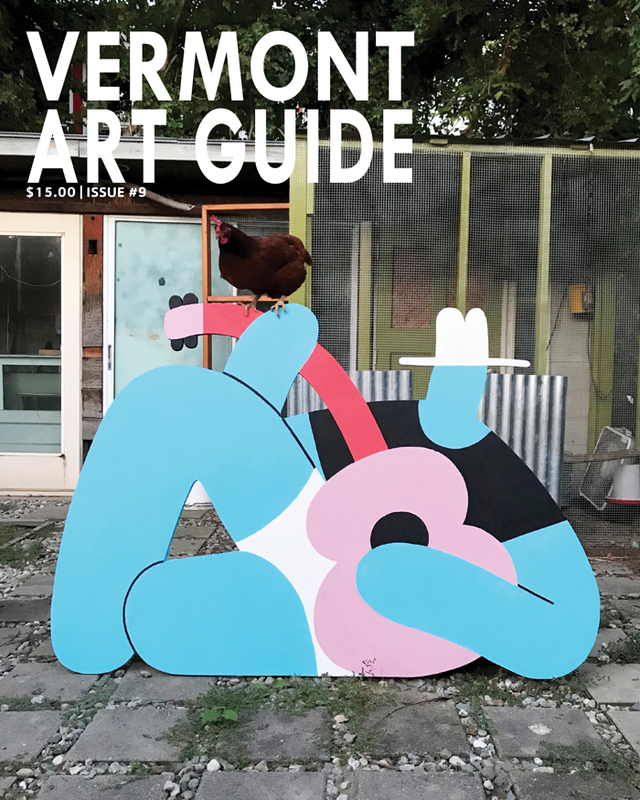 Wrend lives and creates in Morrisville, Vermont. 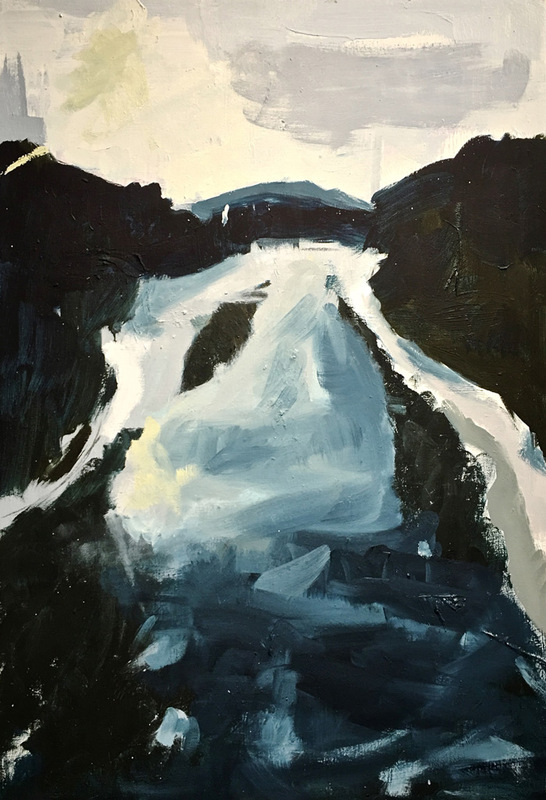 The Gallery at River Arts celebrates its second annual group exhibition of River Works. 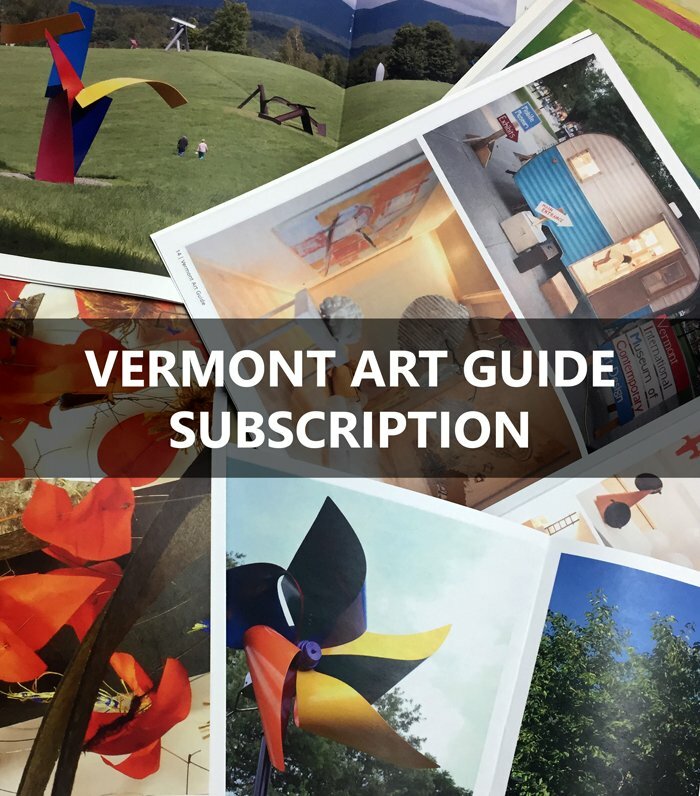 The River Arts Center’s name and location hold an emotional connection to Vermont rivers. Stewardship of environment in our community is vital. We see the bend in the Lamoille River at the Oxbow from the Center. Rivers are an important part of Lamoille County’s economic engine, with three locations for hydropower within three miles. Water is always moving. Change is constant. 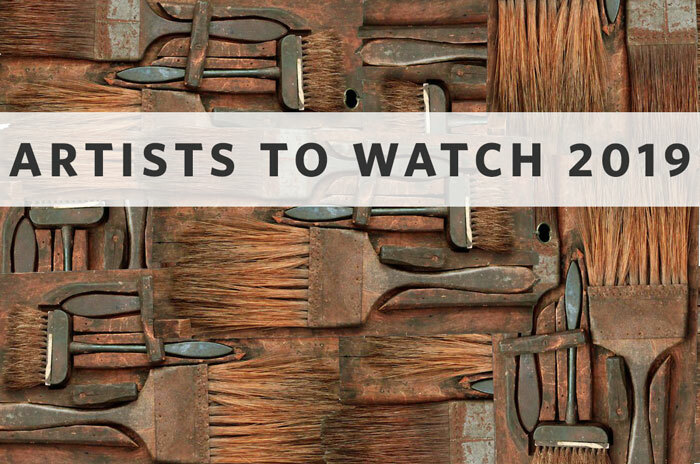 “River Works 2” includes riveting paintings by Rett Sturman, Elizabeth Nelson and Liz Kauffman. A wide variety of photographic work by Katherine Lipke Vigesaa and Robert Malbon shows many angles on the river theme. Kent Shaw has a powerful photographic installation that introduces the exhibit as viewers ascend the stairs to the Gallery. Poetry and photography unite in Kent Shaw and Jean O’Conor’s collaborative piece. 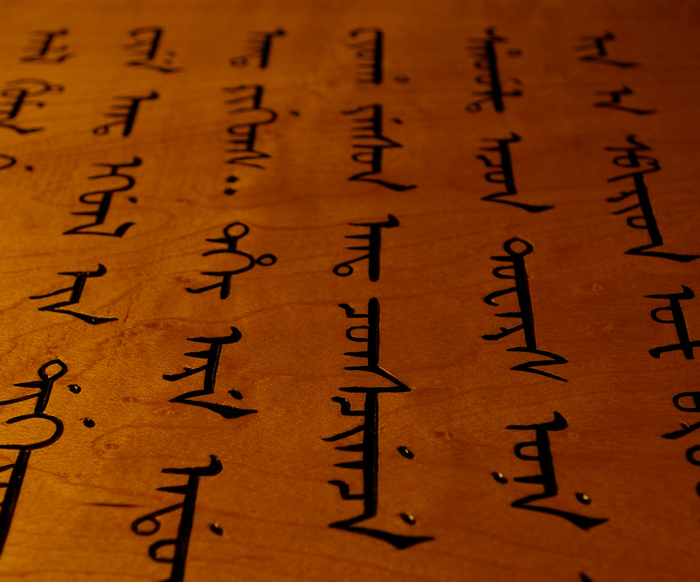 Gihon is a powerful sound installation by Sean Clute. The Gallery at River Arts in Morrisville unveils brand new paper constructions and paintings by Galen Cheney in “To China and Back”. The opening reception is Thursday, March 3 from 5-7PM, with an artist talk at 6PM. Galen Cheney recently returned from her residency at Da Wang Culture Highland, an international artist residency center in a nature park near Shenzhen, China. There, she spent two months in the studio and one month exploring the country. Speaking about her paper constructions, Cheney states, “The process is physical, intuitive, analytical, thrilling. I am using mostly inks (graffiti and Sumi) and acrylics on various papers–some found, some altered, rice, cotton, printing, drawing.” At times, Cheney may incorporate previous works on paper into these constructions. During her time in China, Cheney also produced large abstract oil paintings whose spirit echo the curves and shapes of the constructions.